First of all, I’m going to share tips from cost per hour aspect. Commonly, New Jersey limo service provider charges the limo renting from $5 to $300 per hour, depending on the type of vehicles rented, and with a booking off minimum 3 hours. 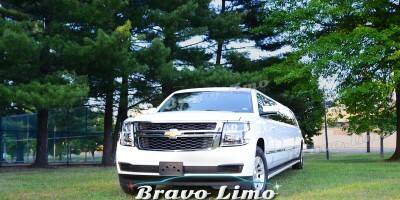 Lots of companies offer couple of hours service for their best package, except for the standard airport limo service NJ. You perhaps has questioned is it possible to hire for only an hour. In reality, most companies need at leas 2 or 3 hours booked in order to rent their vehicles. This is fair to be conducted since they have deal with large expenses and costs that are involved when providing the vehicles. Think about the fact that usual limo usually cost about $60,000 to $110,000. Renting it for an hour is not so effective for them due to preparation time and the expenses they have to spend to hire dedicated chauffeurs. The minimum amount of hours will be rising when you hire limo during the seasons. Why? 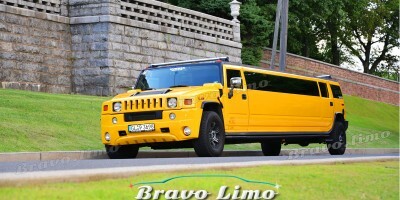 Because everybody are looking for limo services in those periods. It will be quite difficult to rent a limo for just an hour or two in the high season. Keep in mind that renting a limo would involve renting a chauffeur too. The driver is working just like any other person such as bartender or waiter. 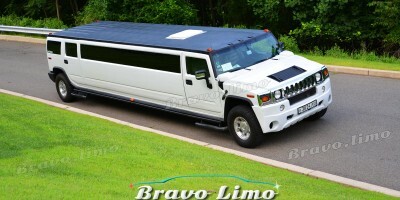 However, it is a bit different when we talk about hiring limo service. His role is even more crucial. Thus in this case, normal gratuity tip is is about 15-20% of the total price. Of course, you can always give more tips if you think that the driver gives his best service. There are some companies that include the tip in the total price, but still, it is your right to pay more. So when you book the limo service, be sure to check whether the tips are included in the package or not. If the answer is no, then you are already acknowledged about thing to do. The other thing to consider is the rule about alcohol. Is it allowed to drink alcohol in the limo? The answer will depend on the area you live. There are some laws that depend on the region when booking a limo. But keep in mind that underage alcohol drinking is illegal no matter what state you are in. And decent company won’t allow it. So make sure you know this to prevent you get arrested.